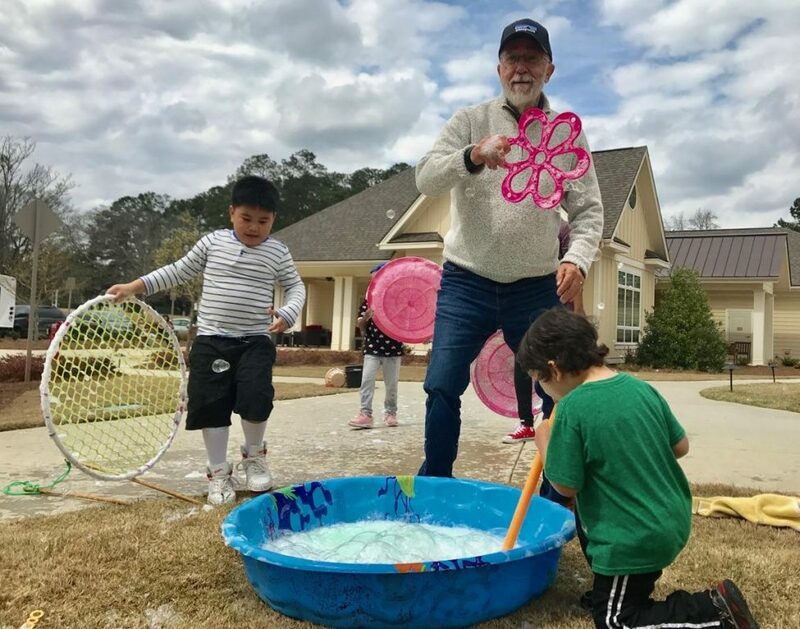 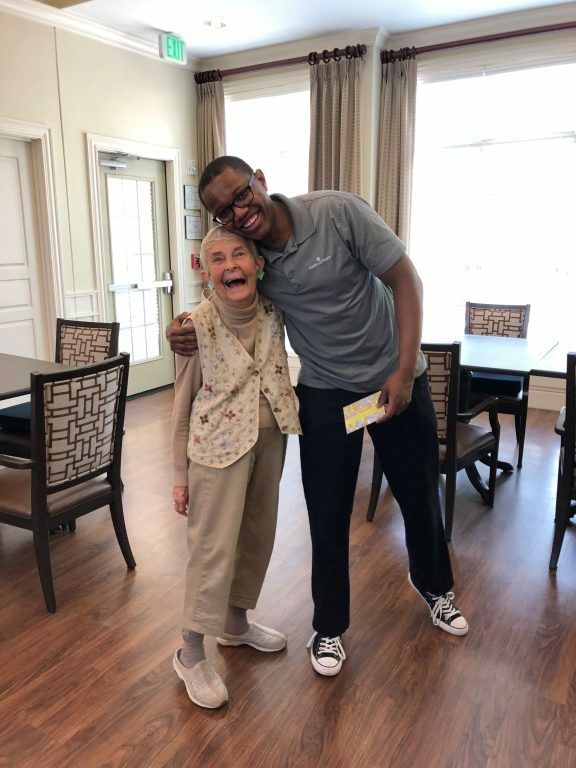 Camellia Place offers Assisted Living, Memory Care & Respite in Woodstock, GA. We are a community that exemplifies safety, personalized care, compassion and joy with a small neighborhood of distinct single story homes, three for assisted living and three for memory care. 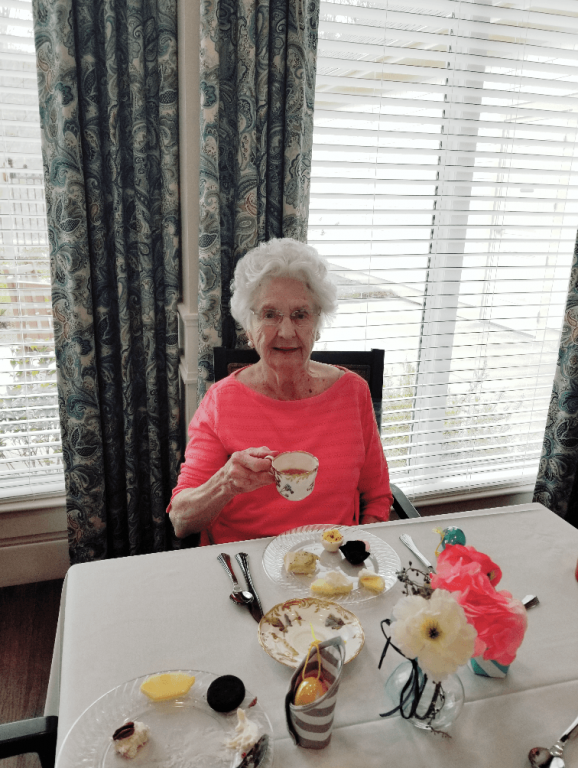 The three memory houses are specifically dedicated to the care and needs of residents with mild, moderate and advanced forms of dementia or Alzheimers challenges. 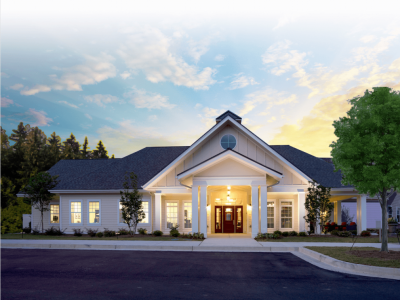 Each home is designed to minimize confusion and anxiety and to maximize socialization and freedom of movement. 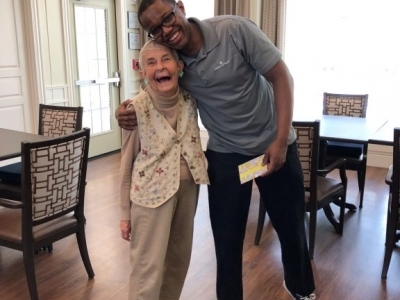 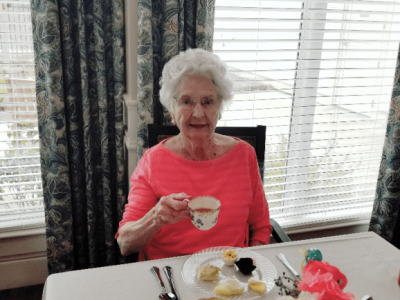 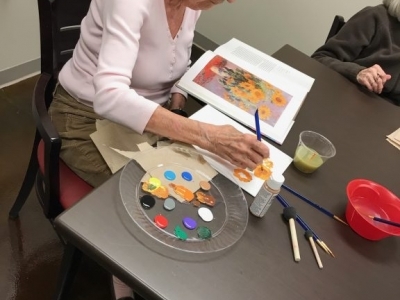 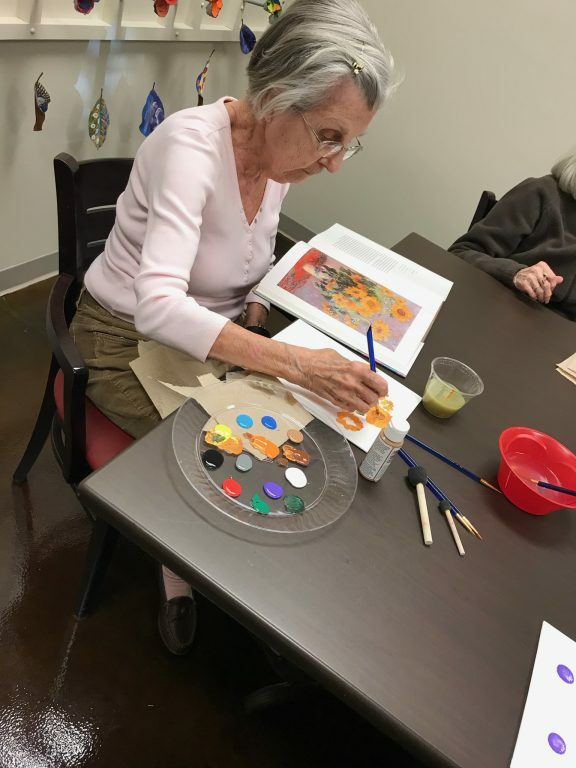 By selecting the home that best fits with capabilities, our residents thrive in areas of independence, engagement, physical activity, and socialization." Right next to Rt 575 exit 9 toward the Outlet Shoppes of Atlanta.